Fergie & Sadrian are on a mission, releasing original tracks and remixes across both Pharmacy and Pharmacy Plus at a rapid fire pace. Gravity Bong and Yama had just fallen off the charts when their remix of Vita’s Victorious dropped. 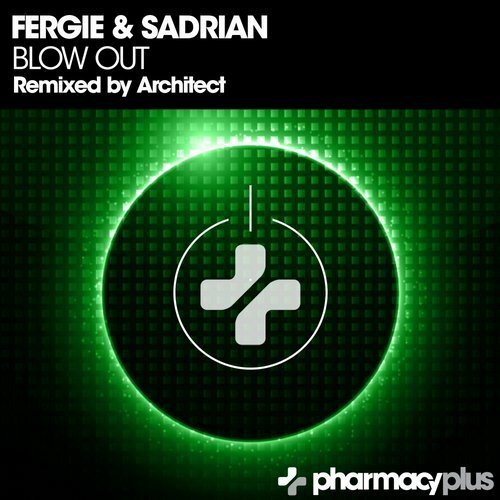 Now they are back with an original tech trance banger titled Blow Out with support in from Paul Van Dyk, Alex M.O.R.P.H. 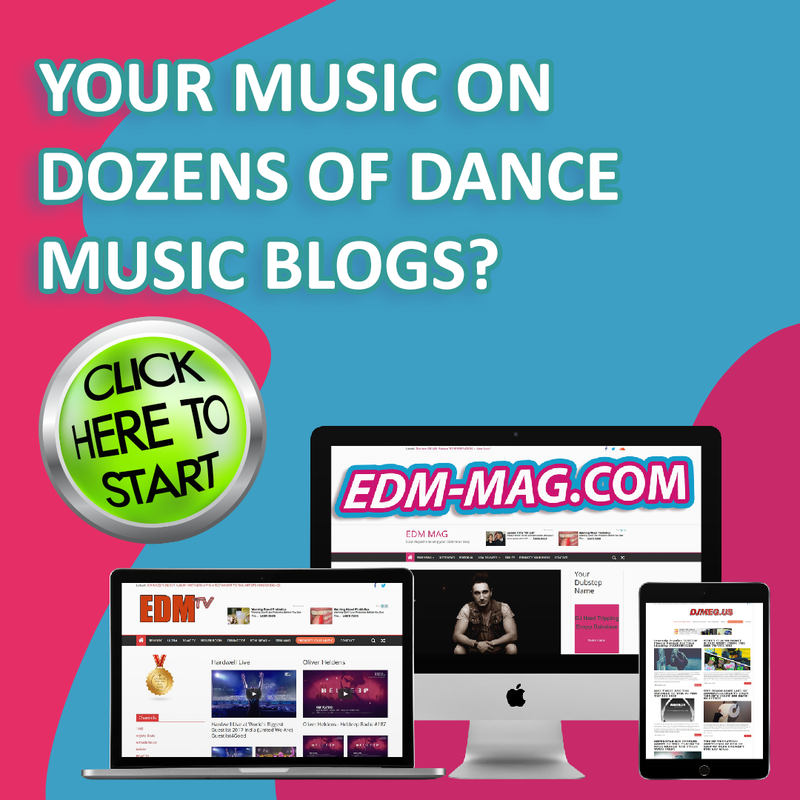 and Judge Jules to name a few. Blow Out is a groovy hi-energy party destroyer. The big brash melody line leaves no room for doubt that this track means business. The powerful breakdown featuring a sample from John F Kennedy and soaring chords is inspiring and emotional. Have no fear, though, the track drops back into more intense mayhem with growling acid, sonic stabs and gated vocals. This one is sure to turn heads. Fellow Argentine duo Architect step up for remix duties on Blow Out. Architect keep the intense riffs from the original but give it a more euphoric twist both in the arrangement of the breakdown and by bringing the euphoric chords and bassline back one more time in the second half of the track giving Blow Out fantastic main room trance appeal.